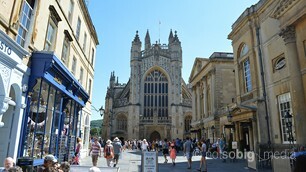 Welcome to our Bath Community Section. Here we will feature information about community groups in Bath as well as local websites, charities and places of worship. 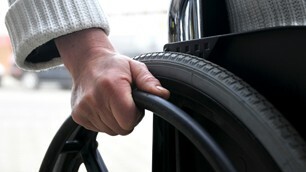 Our new Enabled pages will feature information for travellers with additional needs. 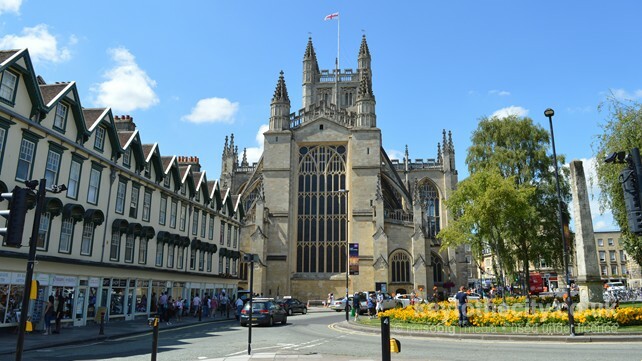 In this section you'll find information on churches, cathedrals and places of worship in Bath, including Bath Abbey and St Johns in the city centre. We've scoured the internet for the best local Bath websites. Each one features a unique view which we hope will give visitors a better perspective of the city.